Athuman is 13 years old and is in class 5 at Azimio Primary School. Back in 2011, both of Athuman’s parents tragically passed away, and he has since been living with his grandmother, an aunt and one of his sisters. 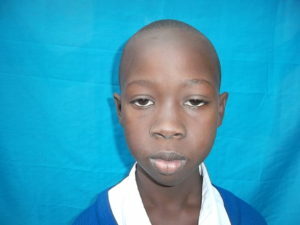 His grandmother is unable to work, and therefore unable to pay for school fees. 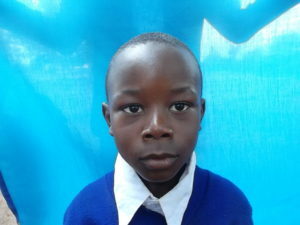 In the past, a kind neighbor has helped to provide Athuman with a uniform so that he would be able to attend school. Athuman is a very dedicated student and has worked hard over the past 2 years to improve his grades. 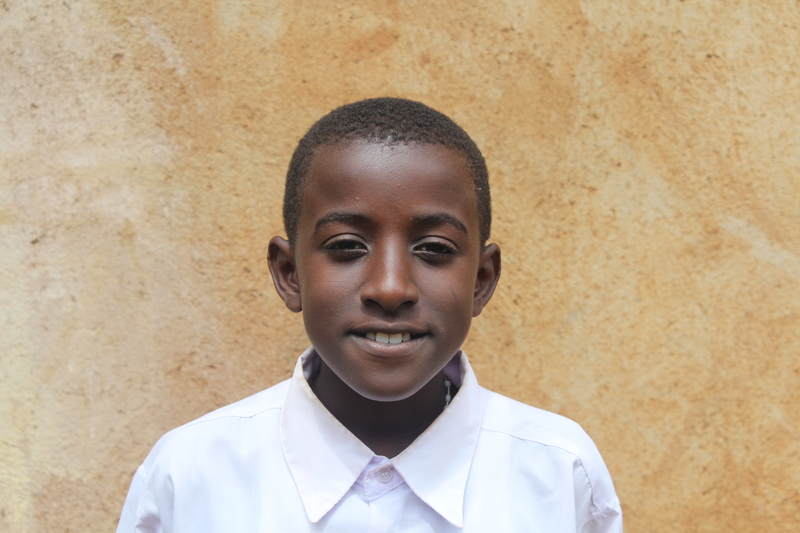 Abdalla is 10 years old and is in class 3 at Azimio Primary School. He is currently living with his mother and one of his brothers. Abdalla’s mother collects rice by product to sell, but is unable to sell enough to sufficiently provide for her family. Prior to working with EEF, Abdalla had fallen far behind in school and was forced to repeat class 1. 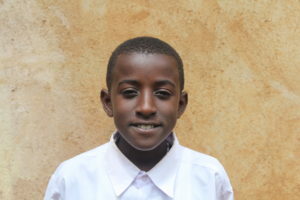 However, after connecting with EEF, Abdalla’s attendance at school has improved, and he now has a great desire to learn and perform well in school. Sara is 13 years old and is in class 6 at Azimio Primary School. She is living with her mother, her father, and one of her 2 siblings. Sara’s father is an alcoholic and has a history of physically abusing Sara’s mother and the children in the home. Sara’s mother, who is diabetic, provides the main source of income for the family by cooking in a nearby village. 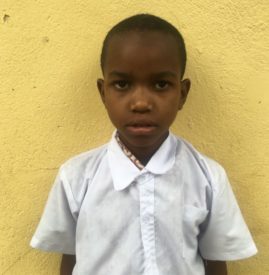 She does her best to pay school fees, but is often unable to pay them. Despite her unsafe home environment, Sara is a very outgoing and expressive girl. When she grows up, she wants to be an engineer. 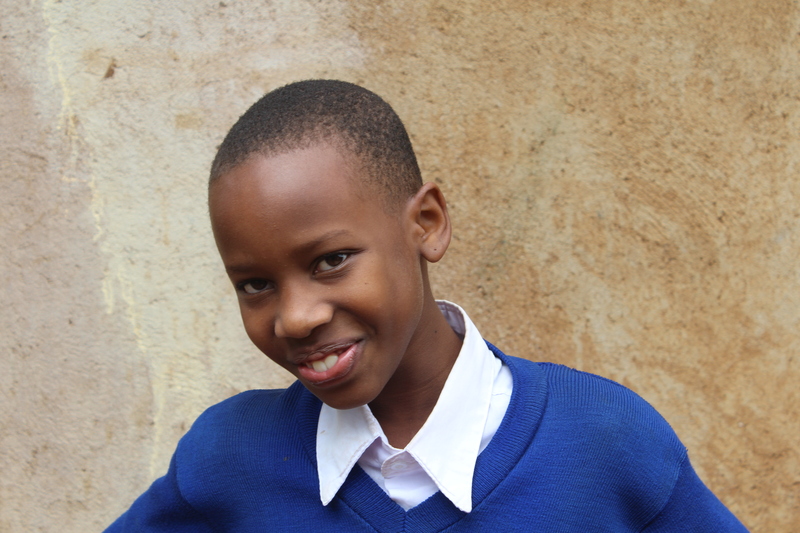 Emmanuel is 12 years old and is in class 6 at Azimio Primary School. He was orphaned at a young age when both of his parents passed away. Emmanuel currently lives with his grandmother who works as a plumber’s assistant. In the past, his grandmother was able to pay school fees, but lately she has been having trouble finding work and Emmanuel’s school fees went unpaid for a few years. With the support of EEF, Emmanuel hopes to become a doctor when he grows up. 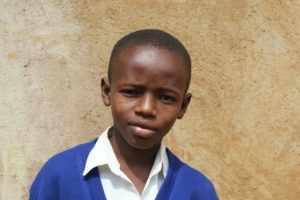 Haji is 11 years old and is in class 5 at Azimio Primary School. He is currently living with his mom, his brother, and his sister. In order to support the family and provide the children with food, Haji’s mother sells vegetables at the market. Haji’s family lives in a small house in which his mother and sister share a bed, and Haji and his brother sleep on the sofa. Despite the challenges that Haji faces at home, he is dedicated to his school work and studies every day. When Haji grows up, he aspires to become an engineer. 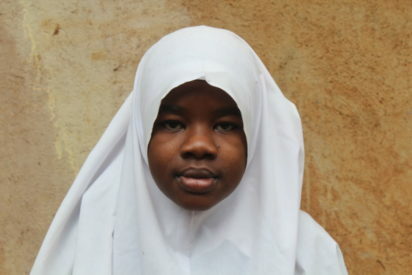 Munira is 13 years old and is in class 5 at Azimio Primary School. She has been living in Moshi with her older sister and her younger brother for over 2 years. Back in 2014, both of Munira’s parents were killed in a land dispute over the family’s plot of land. Since that time, Munira and her siblings have been on their own. 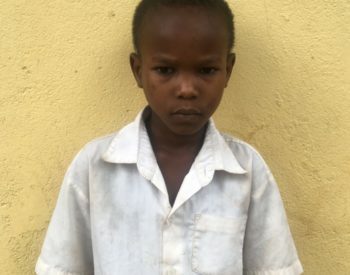 Munira’s sister does what she can to work and provide for the younger siblings, but she does not make enough money to provide Munira with school fees, a uniform or proper school supplies. 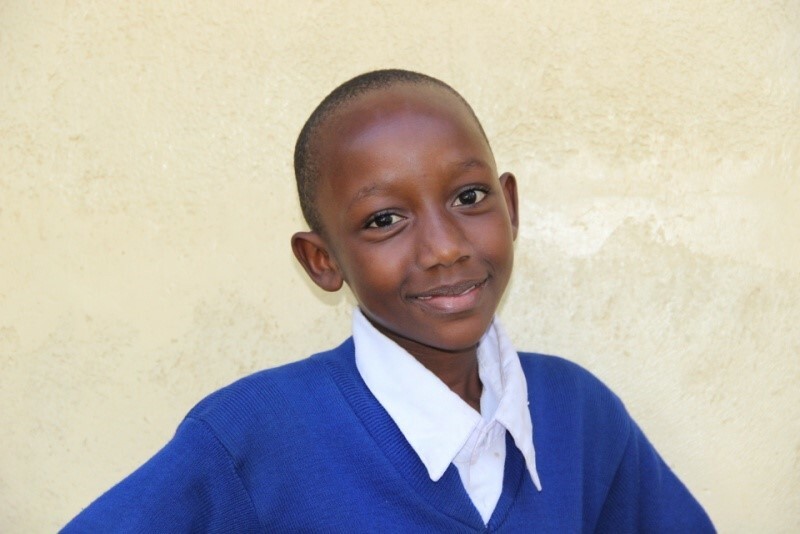 Despite all that has happened, Munira is a bright and compassionate child with a desire to perform well in school. She hopes to become a doctor when she grows up.